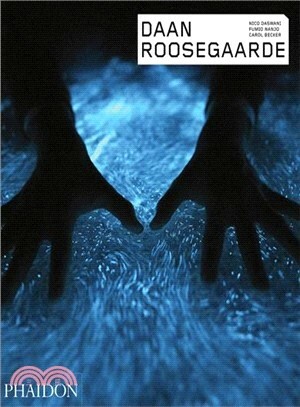 Dutch artist, Daan Roosegaarde, is one of the most innovative artists to emerge in the past decade. His sculptures and installations, made in collaboration with a team of engineers and designers, aim to create better conditions in cities and to make difficult areas habitable again, by rethinking processes and upgrading urban structures. At the core of Roosegaarde's practice is schoonheid, a Dutch word that stands both for 'clean-ness' and 'beauty.' It is this that has informed some of his most popular public projects, including Waterlicht (a virtual flood that shows the force of water); Smog Free Project (a large outdoor air purifier that turns smog into jewelry), and Smart Highway (an interactive road that charges throughout the day and glows at night). Carol Becker is Dean of Faculty and Professor of the Arts at Columbia University in New York. Nico Daswani is the head of arts & culture at the World Economic Forum in Geneva. Fumio Nanjo is the director of the Mori Art Museum in Tokyo.